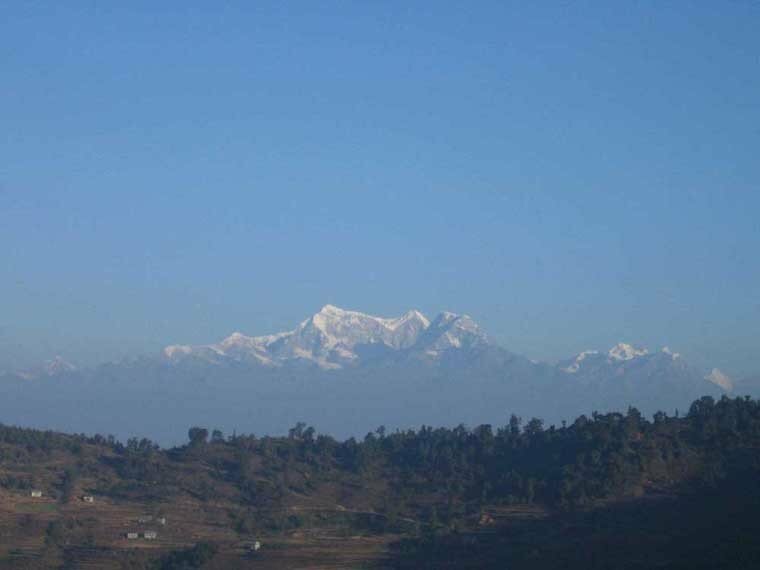 Halesi is situated at the hilly region of the country in between the beautiful rivers Dudh Koshi (dudh kosi is white river, dudh is milk) to the right and Sunkoshi (sun is gold) to the left. It is a very beautiful temple with numerous caves. 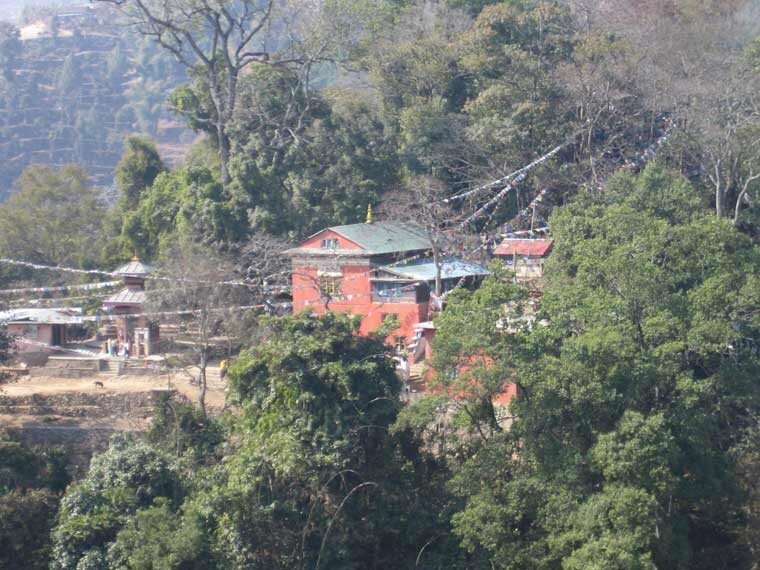 People call it Pashupatinath of Eastern Nepal. (by the way Pashupatinath is very famous hindu Lord Shiva temple in Kathmandu). 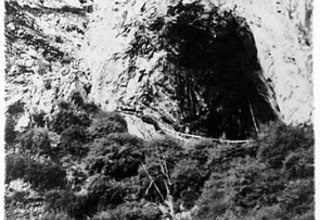 There are three main caves represent the three eyes of Shiva. 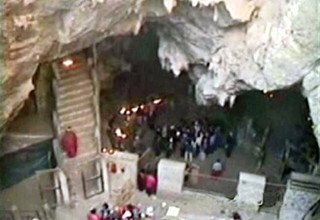 Bhuddist call these caves Maratika and believe that Padmasambhava (the founder of Tibetan Bhuddism, the great Rinpoche) and his wife Mandarava freed themselves from the circle of lives and thus becoming immortal. Simply, this is cave they received the Vidyadhara of longevity. Shiva was running from the demon Bashmasur whom Shiva himself gave a boon to kill any person putting his hand on the head of the person. The demon chased Shiva himself to kill him. 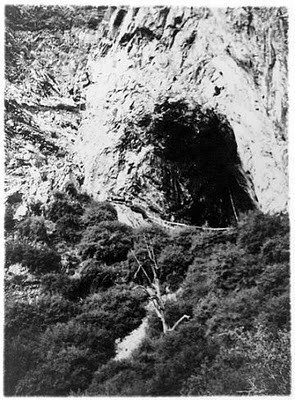 Shiva flees in the Halesi caves to take shelter. While Shiva was hidding, Lord Vishnu play a trick and make the demon put his hand on his own head. Shiva flees through a hole in the ceiling of the cave. You can still see Shiva's foot steps in the air shaft and the intestines of the monster on the ceiling of the cave. 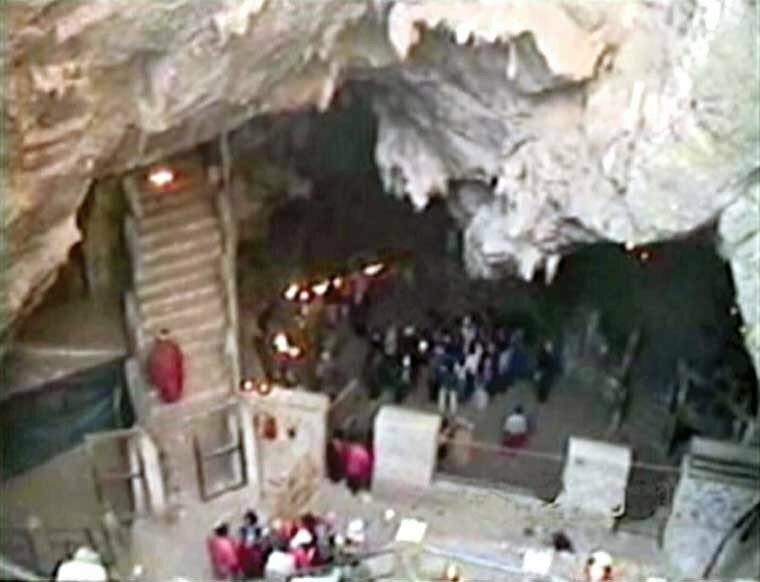 After Bashmasur got killed the cave became temple. You can see a natural shiva linga formed by a stalagmite here. Day 1: Our car will pick up you from you hotel and drive to domestic airport. 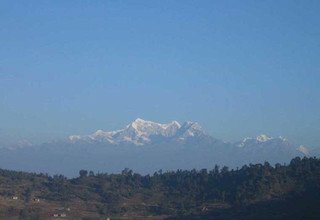 The Helicopter fly to Maratika which takes about 45 minutes and wait for an hour. 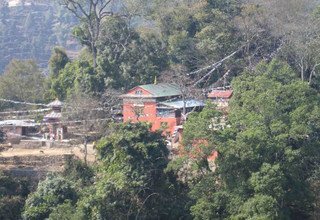 Then you will visit the caves and other ancient Buddhist Monasteries during the waiting period, then fly back to Kathmandu which takes again 45 minutes. Our car will pick up you from the airport and transfer to your own Hotel.